Hip-hop music needs a life jacket. Hip-hop needs a life support system. and wisdom. Where is the vision? but even their def tones go unheard. is not as nearly needed as Rakim-like superb. I’m on the verge, of giving up on hip-hop. mouth-to-mouth resuscitation on hip-hop music. Hip-hop is no longer lyrical. I am performing my own personal vigil. of meaningful and great rhymes. The first candle lit is for peace. The second candle lit is for dope beats. The third is for the return of the old boom bap. The fourth is for the treble and high hats. The fifth is for the imaginative MC. The sixth candle is for hip-hop purists like me. The seventh and final candle is for hip-hop infinity. we can meditate to make the nonsense stop. Hailing from Rockford, IL, Christopher D. Sims is a an author, poet, spoken word artist, lyricist, and an advocate for the golden ages of hip hop. 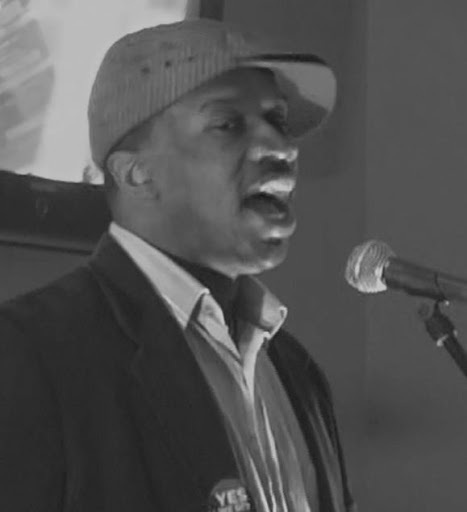 “Breathing life into microphones daily”, Christopher’s poetry pieces can be viewed at www.universoulovethepoet.com or you can dialogue with him on Facebook , Twitter , or MySpace.